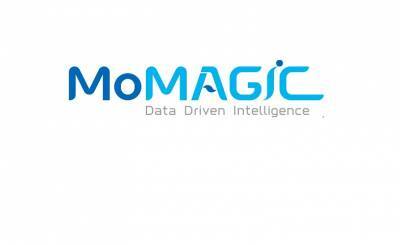 MoMAGIC Technologies acquires Spice Mobility’s entire equity stake of 49% in AdGyde Solutions Pvt. Ltd., as part of its long-term strategy of transitioning into a robust digital marketing (mobile) solutions provider with technological edge, in South East Asia region. AdGyde is a Mobile Apps Analytics Platform Solution, launched in the year 2017, as a joint venture between Spice Digital Limited (subsidiary of Spice Mobility) and MoMAGICTechnologies. AdGyde, is Indian startup with robust, real-time, accurate and transparent app attribution tracking and analytics tool, in an easy to integrate SDK, that monitors and reports analytical data about app installs and in-app user behavior that helps app marketers, re-work their digital outreach strategy. AdGyde, recently, strengthened its offering for Gaming companies, by developing the AdGyde Unity SDK - analytics for Gaming Industry. 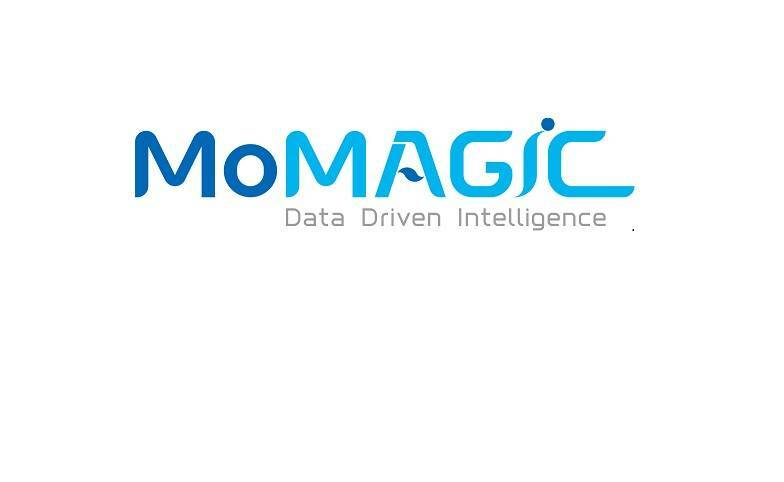 “MoMAGIC is expanding at an aggressive pace in the Digital Ad Tech sector and the integration of AdGyde into MoMAGIC, is part of our strategy to offer not only AI and Big Data driven mobile marketing services in the Ad Tech space but also provide the inter -linked solutions sought by brand heads and marketers such as monitoring, reviewing and detecting of fraud traffic and inventory,” Mr. Arun Gupta, Founder & CEO, MoMAGIC Technologies. MoMAGIC will fully absorb AdGyde within its business operations. Financial details of the deal, not disclosed. “This is in line with Spice reviewing their investment portfolios on an ongoing basis to see fitment to their future businesses and accordingly taken a call to exit,” Spice Mobility spokesperson said. The Noida-based startup, competes with companies such as: Appsflyer, Adjust, Branch Tune MAT, Mixpanel, Apsalar, Google Firebase, Flurry, Clevertap, Localytics etc. It already has several big clients of the likes of Nazara Games, Media groups such as Dainik Bhaskar, ABP Live News and exciting Start-ups like Hubhopper, ShoppingPost, Coutloot, Credit Mantri, DocOnline etc. in its kitty. “One of the primary reasons for going with AdGyde SDK as our Attribution Partner for our Gaming Apps is its ability to process enormous volumes of data and still getting the correct attributions for all the installs being generated through multiple Ad Networks. This has helped us to scale up our user acquisition strategy to 12X in this year and also increased the ROI. However, the best part is certainly their quick response to all support queries. 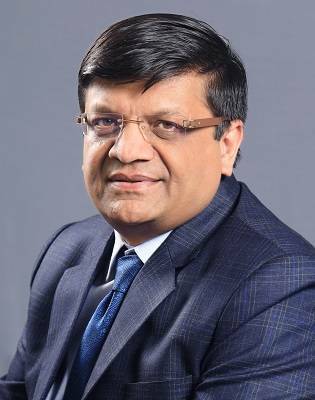 We certainly wish to continue our association with Team AdGyde for years to come” – Manish Agarwal, CEO, Nazara Technologies Ltd.
India’s Favourite Media Brands, Now on Snapchat!